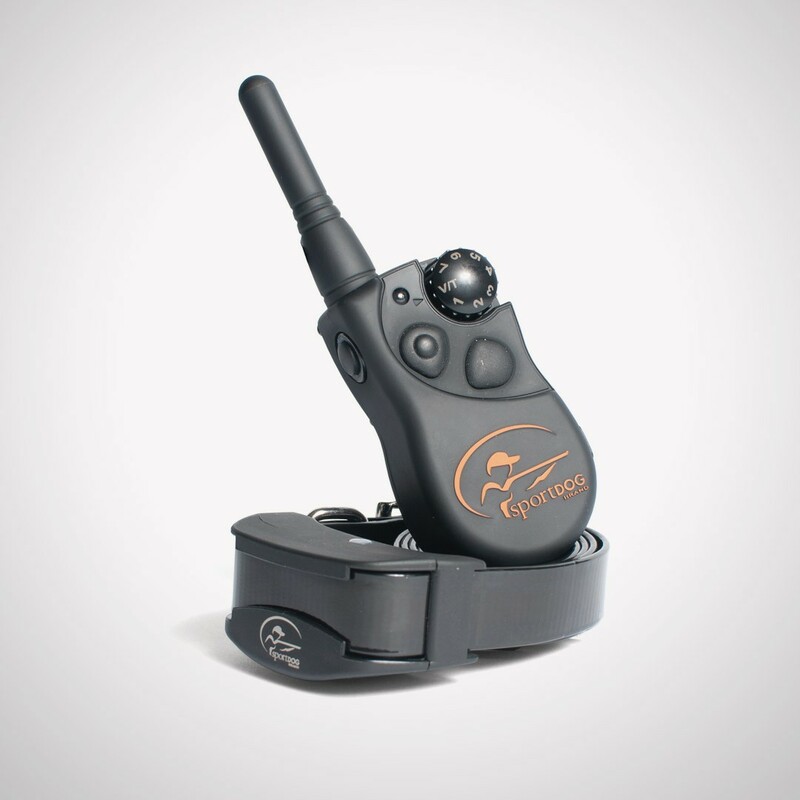 The FieldTrainer® 425S takes the most advanced, industry-leading technology that SportDOG Brand® has ever built into its e-collars and packaged it up in the most compact system ever offered. 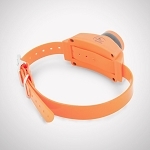 Designed specifically for stubborn dogs, the SD-425S has a higher range of stimulation than the SD-425. Ideal for training in the yard or field or for hunting with close-working dogs, the SD-425S allows you to switch instantly between 7 levels of medium/high stimulation, as well as vibration and tone options. For dogs 8 pounds or larger with neck sizes 5" to 22"